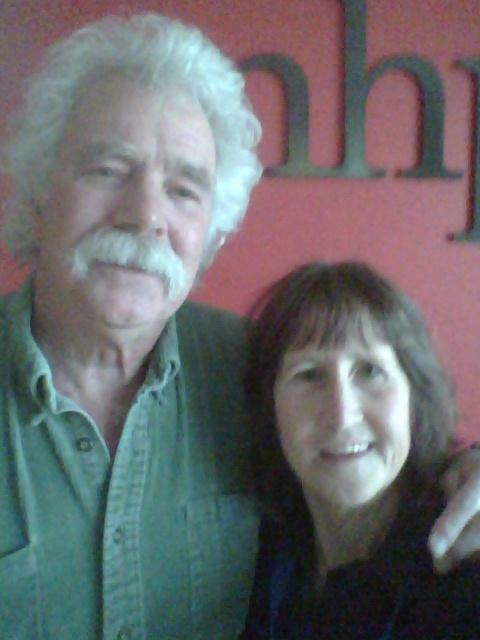 Tom Rush stopped by the NHPR studios to talk with Kate & play live. 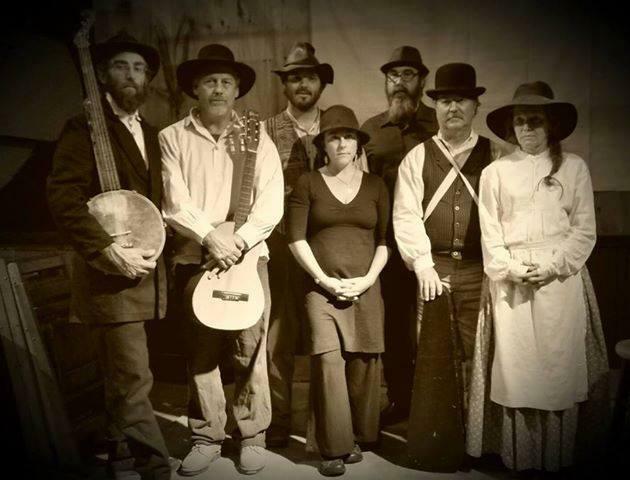 The Hardtacks brought their Civil War sound to NHPR's studios this past Sunday. 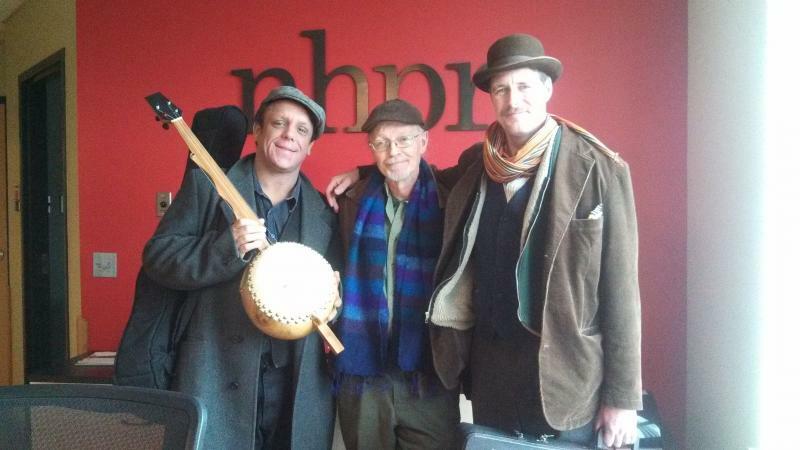 Lotus Wight, Pete Sutherland and Sheesham Crow of The Christmas Revels recently joined Kate to perform live in NHPR's studios.